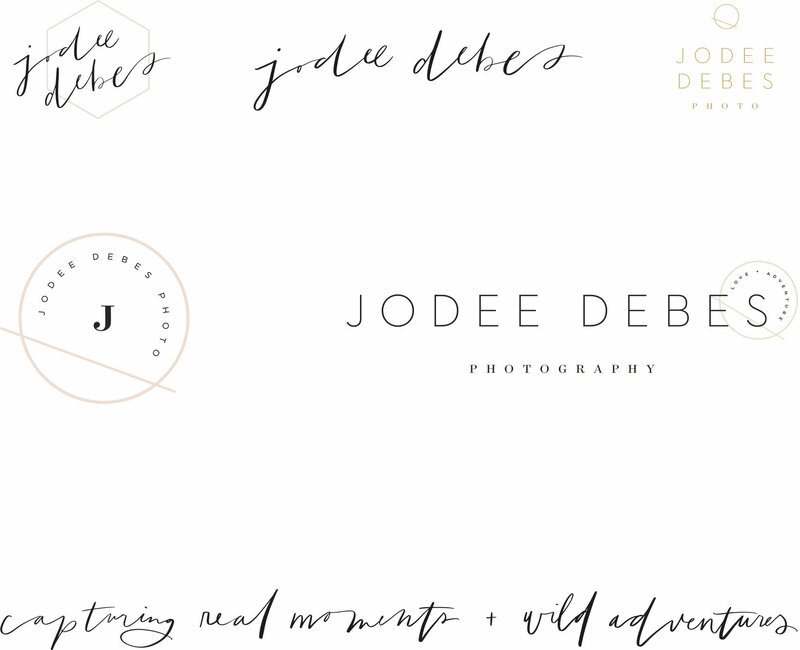 When Jodee contacted us for a rebrand and to overhaul her jodeedebes.com website, OF COURSE we had to write back and say absolutely! 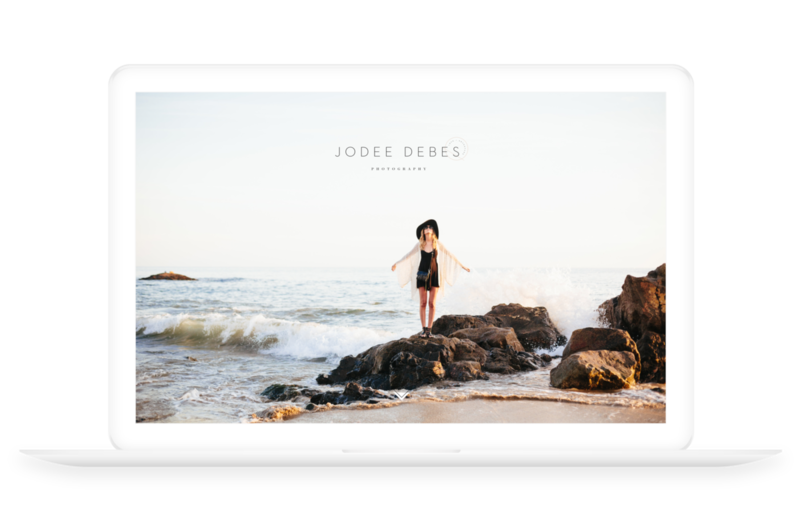 Jodee was looking for a design that reflected the vibrant, creative, fun vibe she has going on with plenty of handwritten goodies. Her photography is about those real moments, happy feelings and awe that couples and their loved ones experience on a wedding day. She also has this crazy amazing travel portfolio because you can find her jet setting across the world on any given day!